You know those municipalities you wish you knew more but you somewhat shunned because you weren’t a winter sports buff? Whistler is the one, in my case. I have extensively written before about Whistler, don’t get me wrong. 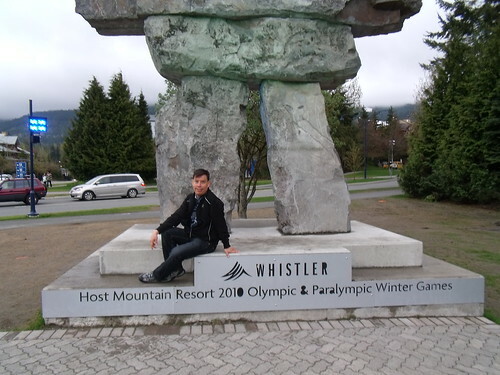 Even more, I have written about what you can do in Whistler even if you are not a winter sports person. But I still feel there is SO MUCH MORE to do in Whistler that I haven’t covered. 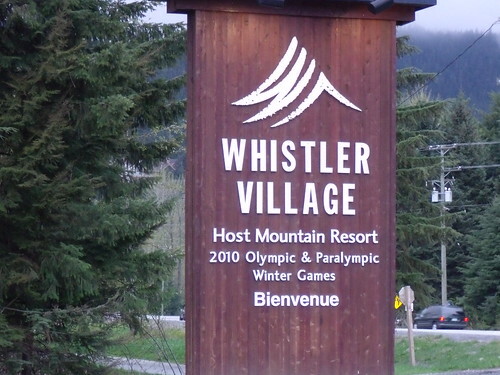 And since culture, travel and lifestyle are my beats, I figured I should also write about the upcoming Whistler Intercultural Forums and Festival 2012, taking place on the 28th of June. 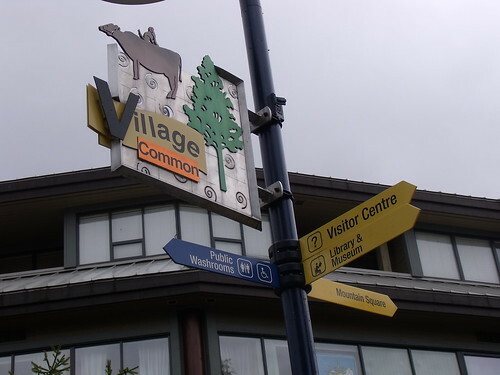 On June 28, 2012, Whistler will host the second annual Whistler Intercultural Forums & Festival. A diverse group of locals from all across the world will be gathering on Main Street from 4pm-10pm to showcase their cultures through food, music, and dance. The festival is open to the public, free of charge, and everyone is invited to share in the experience. Whistler is such a beautiful and vibrant community, and I am sure that this festival will just make things even more exciting for everyone. People in surrounding municipalities should consider participating. During the Festival, vendors will be selling their culturally inspired food creations, while musical and dance talent will be showcased throughout the evening. Entertainment for children and adults will ensure a good time for everyone involved. Last year the Festival attracted over 2,000 attendants. The family friendly event received rave reviews about the delicious food, cheerful music, and the surprisingly perfect location on Main Street.